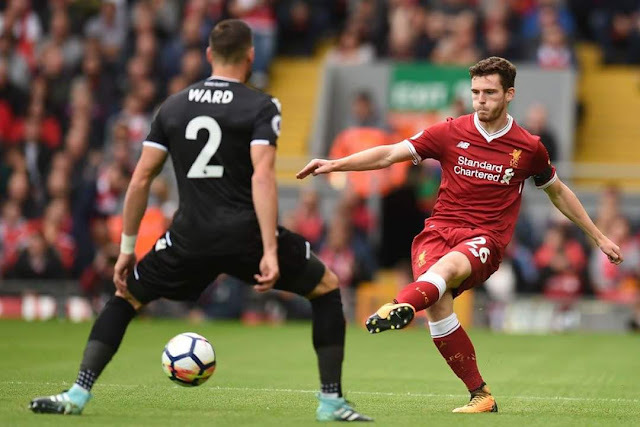 Home Unlabelled STATS: Dream debut for young Robertson in Liverpool shirt! STATS: Dream debut for young Robertson in Liverpool shirt! Spent 70.3% of his time in Palace's half. Impressive debut from young Robertson helped Liverpool to secure vital 3 points at Anfield.